Back in December 2012, after having recognised Snapchat’s huge success amongst teenagers, Facebook introduced its own disappearing messaging app called ‘Poke’, in their first attempt to battle it; the app failed quite badly, and has now been removed from the App Store. And then, back in November 2013, Facebook offered as much as $3 billion to buy Snapchat, an offer which was surprisingly (for many, author included) and loudly turned down by co-founders Evan Spiegel and Bobby Murphy! But then, last February, Facebook hit back by purchasing the popular messaging service WhatsApp, in a deal worth $19 billion, making this their most expensive acquisition to date. According to Professor Daniel Miller, part of the ethnographic researchers group of University College London who worked towards the Global Social Media Impact Study, youngsters are now abandoning Facebook, moving towards such mobile-first apps like Snapchat, Superchat or WhatsApp, which are simpler and much easier to use, keeping their conversations private and away from their watchful parents, who have now overtaken Facebook. Nevertheless, Facebook demonstrates clearly that it understands the power of these direct and simple, fast-paced mobile apps, but it also recognises the importance to stay close and popular to its younger user base, and at the same time be able to attract more overseas users, since such mobile applications have been more successful in penetrating many international markets that Facebook still hasn’t managed to do so. It is now believed that the social media giant has been planning and developing Slingshot for months, while Mark Zuckerberg, Facebook founder and CEO, is also believed to have been hugely involved in the project, in an attempt to pull back those youngsters who have been abandoning fast the Facebook ship. The new Facebook mobile application bears a (very close) resemblance to another newly introduced video-messaging app called Taptalk, which sends ‘one-to-one pics and videos in a split second’. 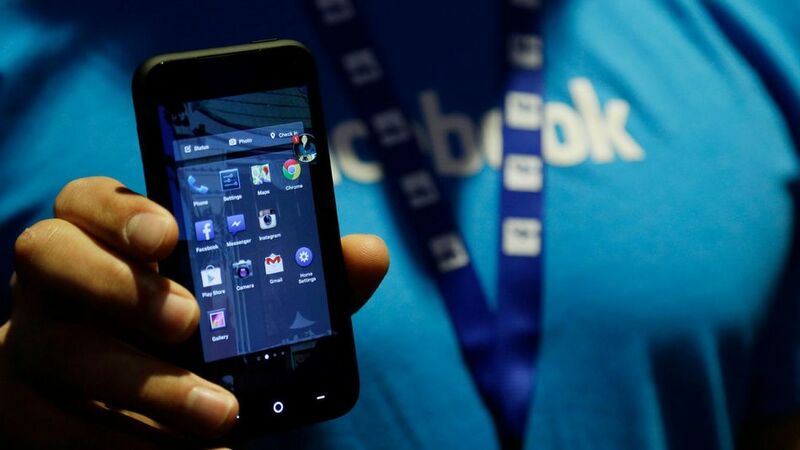 It is believed that the new Facebook feature might already be out and running within this month; however, estimates suggest that the whole project might also be scrapped altogether. Clearly enough though, Facebook understands that they will always have to drive ahead in the competitive and (many times) ruthless social media world in order to survive, and proved they are ready to use every means possible! Well, as they say, imitation is the highest form of flattery, right?